Looking for the easiest & most delicious Bloody Mary Steak? 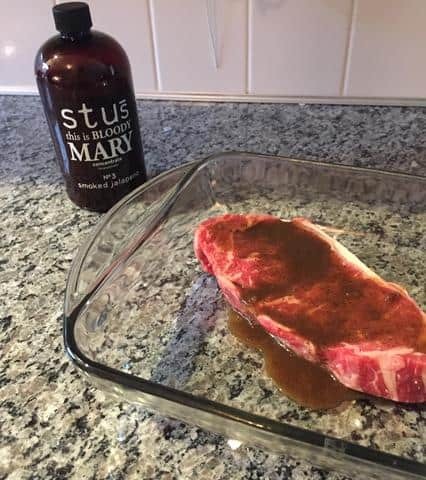 This recipe only requires 2 ingredients and provides the perfect Bloody Mary steak marinade. Enjoy! 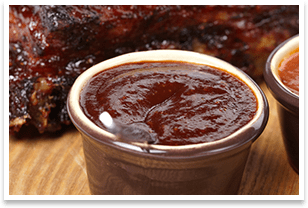 If you’ are into grilling meats, you HAVE to try this finishing sauce. It’s sweet and tangy perfection and it goes wonderfully over your pork and chicken.